The Timbers offers all the comforts of home. Our warm and inviting apartment home community is nestled in a lovely Dallas, TX neighborhood. With our convenient north Dallas location, you are just minutes away from fabulous shopping, fine dining, and entertainment. With easy access to President George Bush Turnpike all the conveniences of our great city are within your reach. From the moment you arrive, you will feel like you’ve come home. Our one and two bedroom floor plans are creatively designed with attractive amenities. Our fully-equipped all electric kitchens come with dishwasher, pantry, and convenient breakfast bar. Additional features include central air and heating, plush carpeting, hardwood surface floors, mirrored closet doors, and ceiling fans. Enjoy the spectacular view from your personal balcony or patio or relax indoors with the ambiance of the wood burning fireplace and unwind. The Timbers Apartment Homes has everything you need for a lifestyle of comfort and convenience. 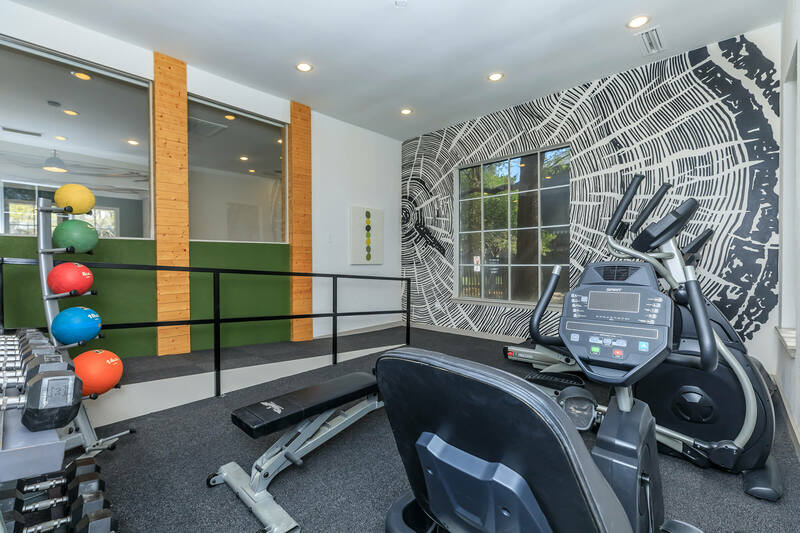 We are proud to offer diverse community amenities including cozy clubhouse, business center with high-speed internet access and copy and fax services, state-of-the-art fitness center, children's play area, and picnic area with barbecue. Catch the daylight rays from the sundeck surrounding our shimmering swimming pool. Our onsite laundry facility will help make chores a breeze. Pets are welcome, so bring them along! 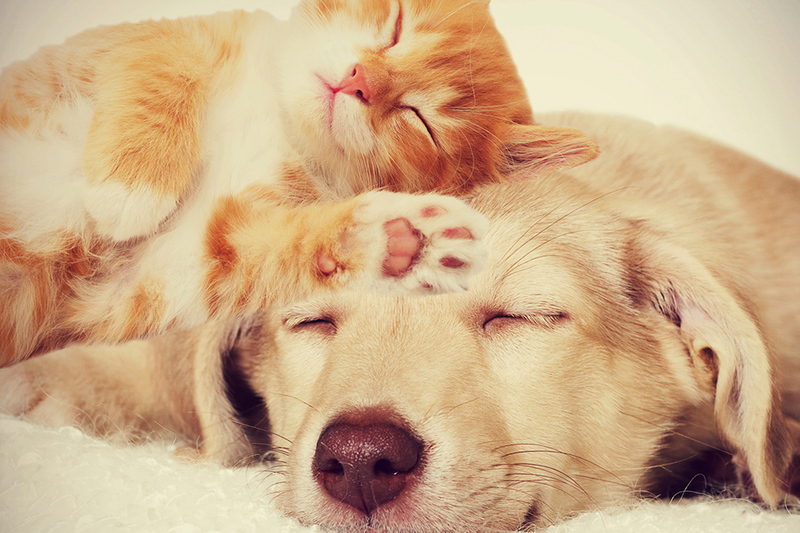 Our pet-friendly community also features a bark park, dog run, and pet waste stations. 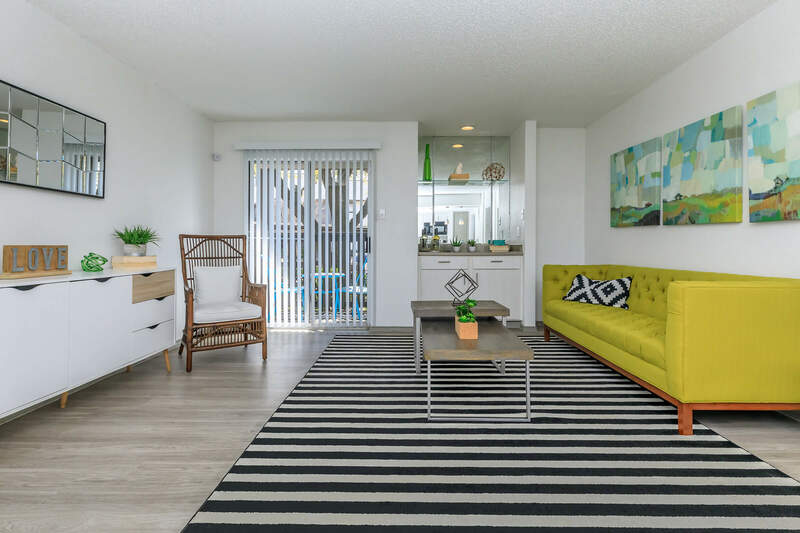 Call us today and see why The Timbers Apartments is your ideal place to call home.